California Gov. 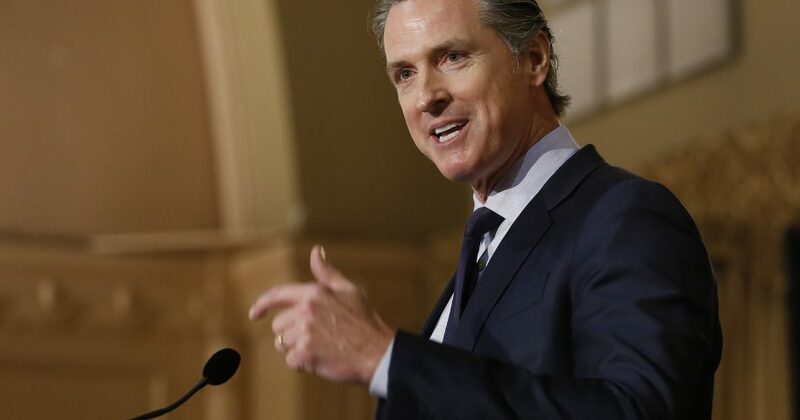 Gavin Newsom plans Monday to withdraw several hundred National Guard troops from the state’s southern border with Mexico in defiance of the Trump administration’s request for support from border states. Newsom’s and Grisham’s actions are a fresh affront to President Donald Trump’s description of an immigration crisis on the nation’s southern border. The original mission, approved by former California Gov. Jerry Brown, was set to end March 31. The order Newsom plans to send Monday will require the guard to immediately begin withdrawing troops but still give it until the end of March to do so. Do you think governors should be withdrawing their state's troops from the border?